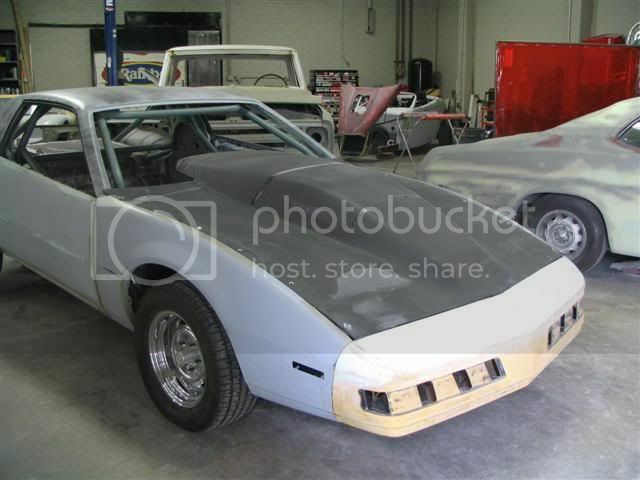 I have noticed alot of the dirt latemodels have been using a body wrap and have some really cool looking designs on them and it is so good that you cant tell it's not paint. Has anyone seen or used this on a drag car? And if so how has it held up and what kind of cost would it be to wrap a drag car? here is one i found on the net. Just about every funny car is wrapped probably pro stocks and pro mods too. Go to Yellow Bullet forum and a lot af guys have wraps on their cars its a lot cheaper than a custom paint job and eaiser to fix. I priced it locally and full wrap is between $2000-$3500 depending on how crazy the graphics get. Speedster wrote: Thanks for the info.